Wave goodbye to thin looking locks. Blow dry hair upside down to boost your roots. When it comes to adding volume and thickness to your hair, it’s all about boosting your roots. And a great way top achieve this is by blasting your hair dry upside down. 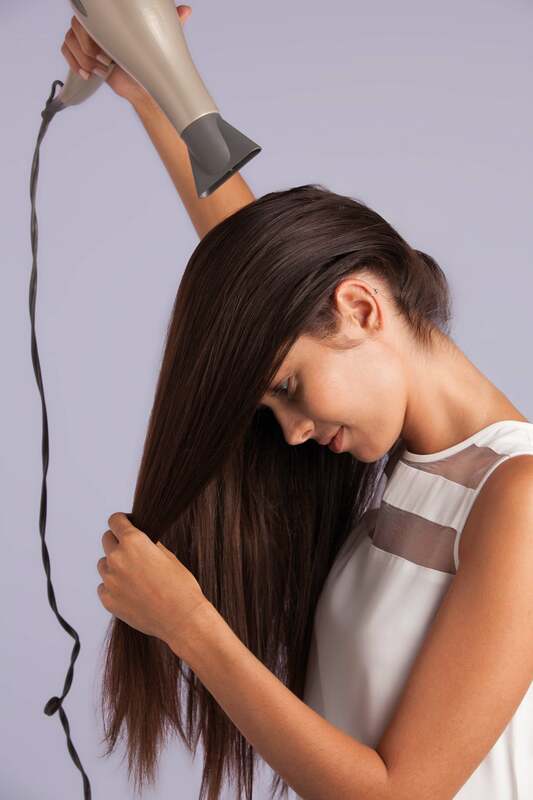 Once your hair is dry, a great tip is to tease and lift your hair at the roots using a paddle brush whilst blow-drying. This will uplift your roots and add plenty of volume. Just remember to make sure that your hair is completely dry before you start styling – any moisture in the hair will make it more prone to frizz! If you have thin hair, it’s important that you choose a haircut that will trick the eye, making your hair appear thicker than it actually is. For example, a long, all-one-length hairstyle that lacks texture and movement will instantly make your hair appear dull, lifeless and flat. Instead, why not get your stylist to incorporate some layers into your cut? This will create movement and add some much-needed texture. If you have thin hair, try not to wash it everyday. This is not just because washing your hair can remove all those natural oils that are integral for optimising the health of your hair, but washing your hair every day can also make it fragile, particularly if your hair is thin. Instead, why not try a dry shampoo on those in-between-wash days? This will give you a just-washed feeling without you actually having to wash your hair. Not sure which dry shampoo to use? See our pick of the best here. You seriously don’t need to live with thin hair anymore! 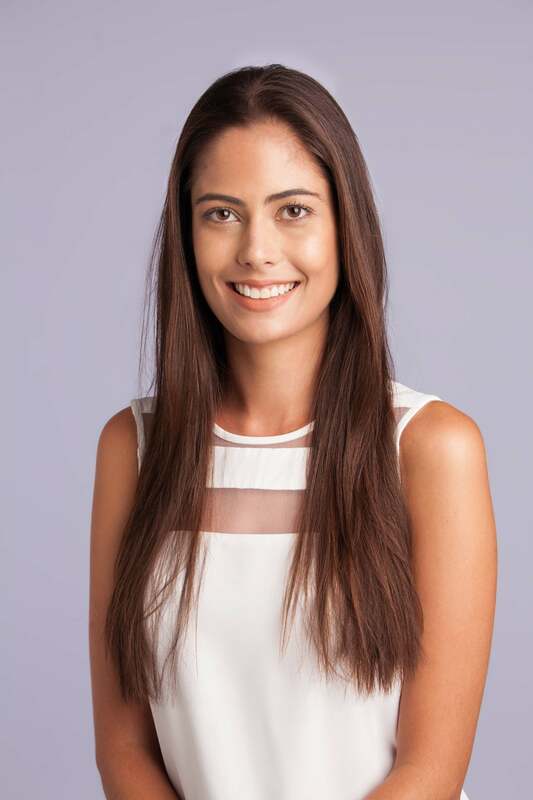 As well as plenty of tricks and techniques for uplifting your hair, there is also all manner of innovative hair products that will add texture, movement, and density to your thin hair. 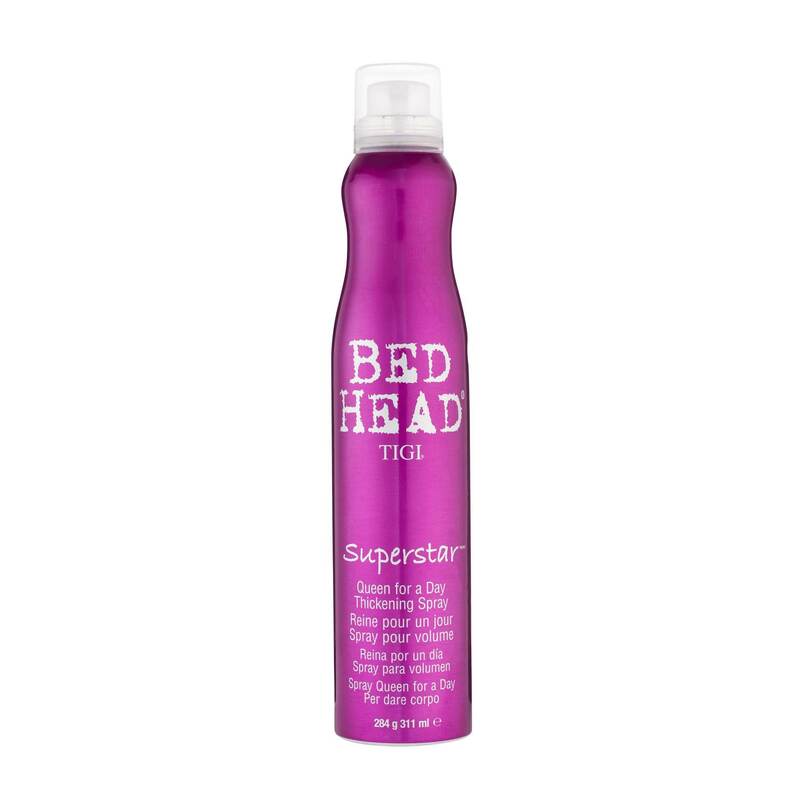 Try the TIGI Bed Head Superstar Queen For A Day Thickening Spray, which is a favourite with hair stylists! Have you tried this amazing range? If your hair is lacking much-needed personality and depth, a colour can be a great way to add a new dimension to your locks, whilst distracting from the fact that your hair is thin. For example, opting for low-lights and highlights is one of the easiest ways to uplift your locks. Finally, when it comes to washing your hair, make sure to invest in a volumising shampoo and conditioner. 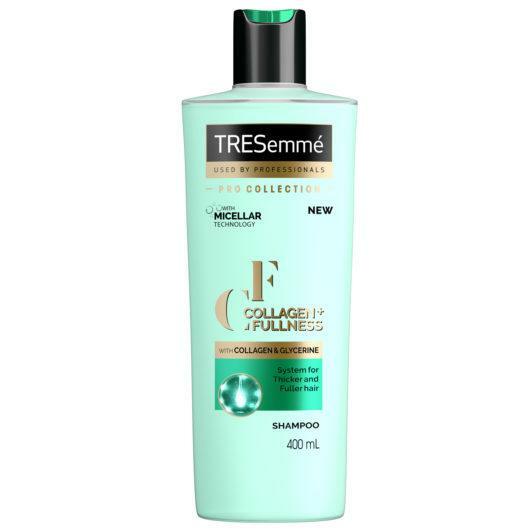 The TRESemmé Collagen+ Fullness Shampoo and Conditioner is all you need to help boost your strands and make them feel fuller. 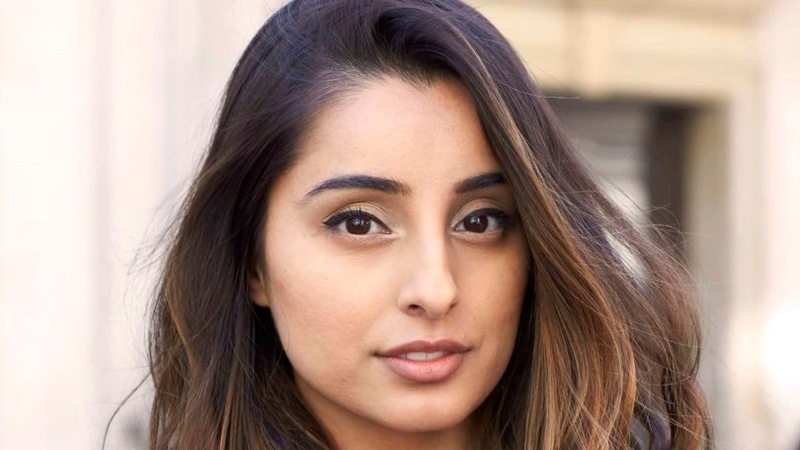 And there you have it, some of our top styling tricks for thin hair you should try now!